FANCY A crack at the 15 minutes of fame we’re all supposed to be due. This could be your chance. Could cost a small fortune, mind. 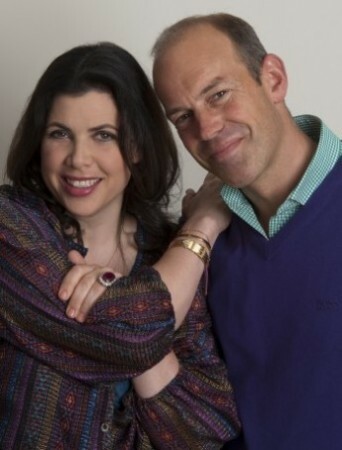 Hackney houseowners are being sought for Love It or List It, a new TV show with Channel 4’s property pair Kirstie Allsopp and Phil Spencer. Yes, instead of prattling on at dinner parties about the high cost of property in northeast London, you could be exciting the nation as the next reality-show star. In the six programmes, each of 60 minutes, Allsopp will try to “pump some passion” into a home by teaching the owners how to love it all over again, while Spencer argues for selling it. Allsopp and an expert team will transform the residence – Spencer will use his expertise to see what the owners could afford elsewhere. You will need at least several thousand pounds for the renovation, and some of that money will stay in Hackney because, said McKinlay, “We will be using local tradespeople to carry out all the renovation work and local estate agents to find any new properties”. * Interested homeowners can contact the programme makers via homes@raisetheroofproductions.com and 07460 286 500.